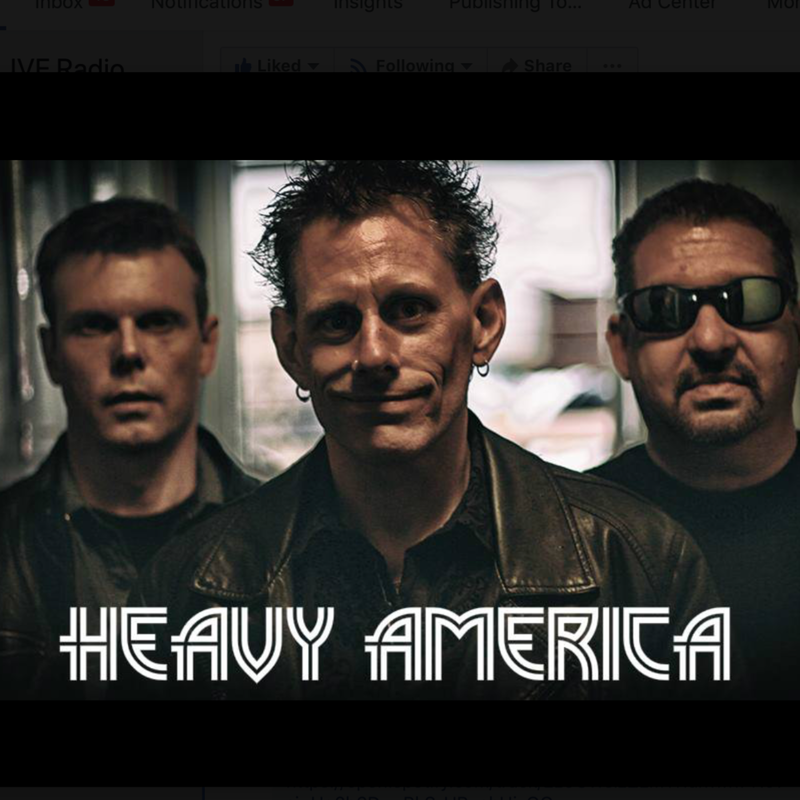 Based in Boston, Massachusetts, the core Heavy AmericA sound finds its influence in a diverse blend of rock idioms, from the expertly performed progressive rock circles to the edgy and incisive sounds of alternate rock rebellion. Blend in a pinch of stoner rock, and the listener has transcended the run of the mill, stagnant musical forms that occupy a good deal of the digital music we hear today. With the passing of time, you always hope as a listener that a band you’ve heard in the past will continue to evolve…and ultimately… I suppose I’d argue that’s what’s happened here. We're not trying to stay true to a genre but instead following our natural evolution as players & writers. We'll be It’s Rock with real spirited energy & personality that pulls you in. At the moment Heavy AmericA is enjoying the successful release of our new single "Easy Killer". The video has been doing really well on youtube & the single is slated for release on 100 college radio stations Nation Wide in February. Heavy AmericA is currently booking shows to support our new single in the New England area starting mid February. We plan on keeping the ball rolling & will be back in the studio in March to record another single for release in early summer 2019.